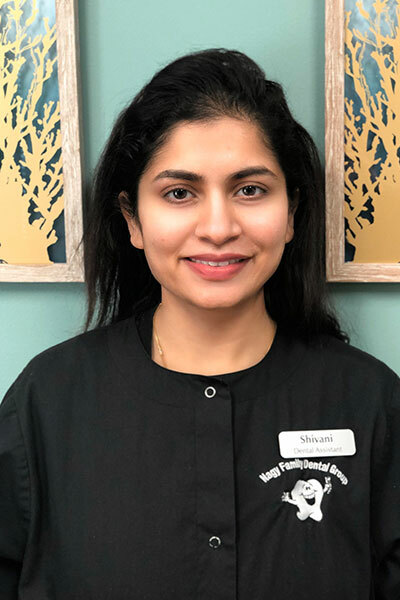 Shivani is a dental assistant who loves interacting with patients and helping them take care of their oral health needs. Shivani completed dental school and practiced as a dentist in her home country, India and has started the process of licensing in the United States. She has a three year old son, Raghav, and loves spending time with him.